SEATTLE --- Crow's Nest Yachts Seattle, featuring premier new yachts for sale and a robust brokerage business, is now under the ownership of three local yacht brokers with more than 80 years combined experience in the industry. Dan Wood, Vic Parcells and Dale Partna are the new principals, acquiring the Seattle location of Crow's Nest Yachts. "This is the best of both worlds," says Wood. "Not only are we able to make decisions for our clients on a local level, we're also continuing to operate under the Crow's Nest umbrella for access to quality yachts up and down the West Coast, as well as a world class website and branding." The new ownership is moving into renovated office space as of November 1st, 2010 on Lake Union, right around the corner from the current location, with increased freshwater moorage right in the heart of Seattle. "We have 22 slips for our brokerage boats," says Parcells. "This gives us easy moorage for people wanting to buy or sell yachts, and we're capable of handling boats up to 150 feet." Joining Wood, Parcells and Partna in the new office location are Office Manager Nicole Buchholzer, and accountant Suzanne Parcells. Crow's Nest Yachts has set a high standard of excellence in the Pacific Northwest, and the new owners of Crow's Nest Yachts Seattle will continue to provide exceptional service, aiming to exceed expectations for existing and prospective clients. "This ownership move gives us more autonomy and we'll be able to better serve yacht owners here in the Northwest," says Partna. "With our longtime experience on the water, we're in tune with local cruising grounds, and how people boat in this area." Crow's Nest Yachts Seattle will continue to sell and broker boats ideal for cruising in Pacific Northwest waters. Crow's Nest Yachts is marking 35 years of service to West Coast boaters, with nearly ten years in Seattle. 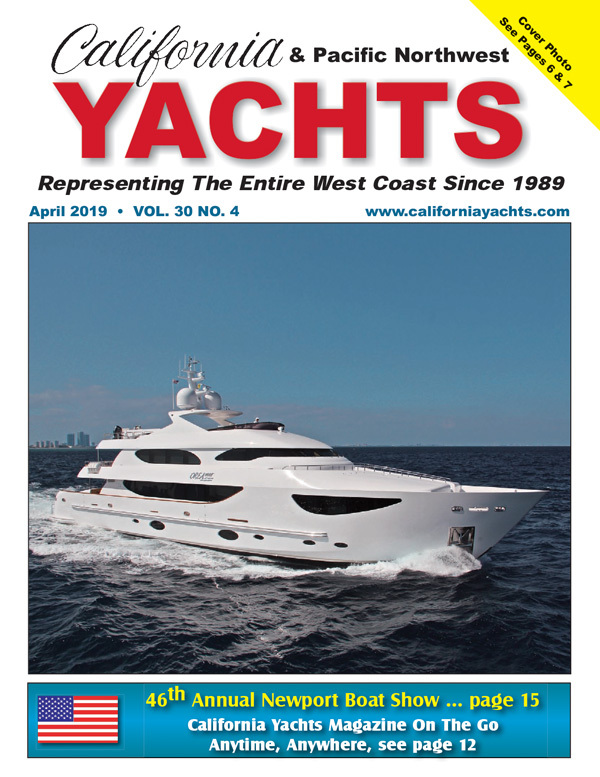 They are the dealers for Viking, Princess, Viking Sportcruisers, Symbol and Tiara, with locations in California in both San Diego and Newport Beach. Currently, Crow's Nest Yachts has a wide selection of yachts available, with inventory valued at more than $90 million. For more information, please visit www.crowsnestyachts.com.